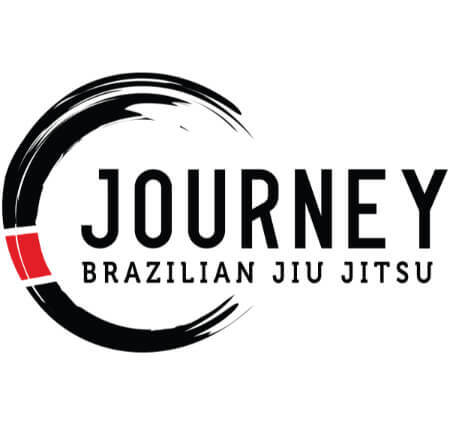 Journey Jiu Jitsu Academy is Madison’s newest Martial Arts and Self Defense Training Center. What makes us different? Many martial arts studios offer a “buffet” of martial arts like fitness kickboxing, self-defense, karate, etc. Not us. Our focus is teaching authentic Brazilian Jiu Jitsu and Self-Defense. That’s because we think Brazilian Jiu Jitsu (BJJ) is the most effective and complete self-defense system in the world. It’s also the best full-body mma workout available, and just plain addictive to learn – for kids and adults. We’re on a mission to help Madison area residents reach their full potential by teaching them the most effective and proven martial arts in a safe, family-friendly environment. Start your Journey today! Facility is super clean and modern. Definitely the best place to train. Many of the people that train at Journey Brazilian Jiu Jitsu Academy are passionate about jiu jitsu and train to compete. Aside from that there are multiple classes daily and the academy is very clean. I feel extremely fortunate to train at Journey Brazilian Jiu Jitsu Academy and thankful for being around such great people.